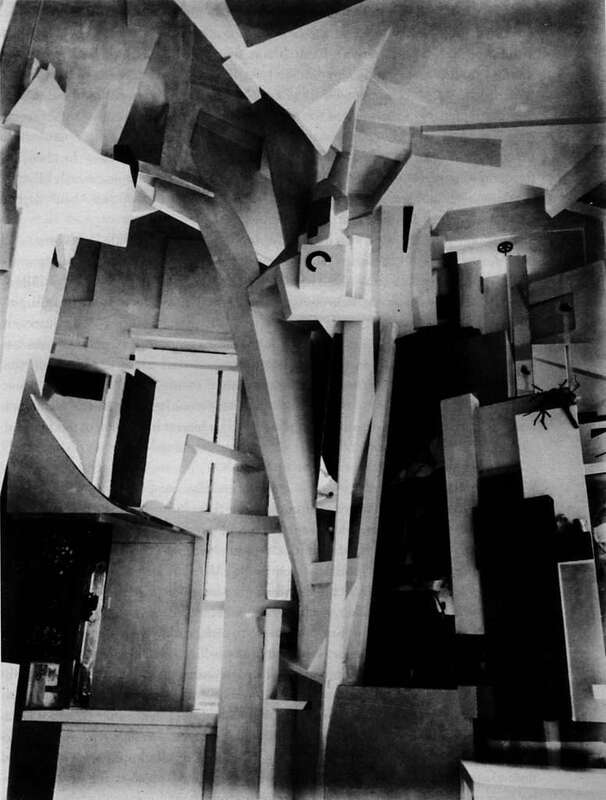 Kurt Schwitters and his lakeland project, the ‘Merz Barn’ – the continuation of a life long work. Read more about the German artist on Wikipedia. His Merz Bau project is particularly interesting.